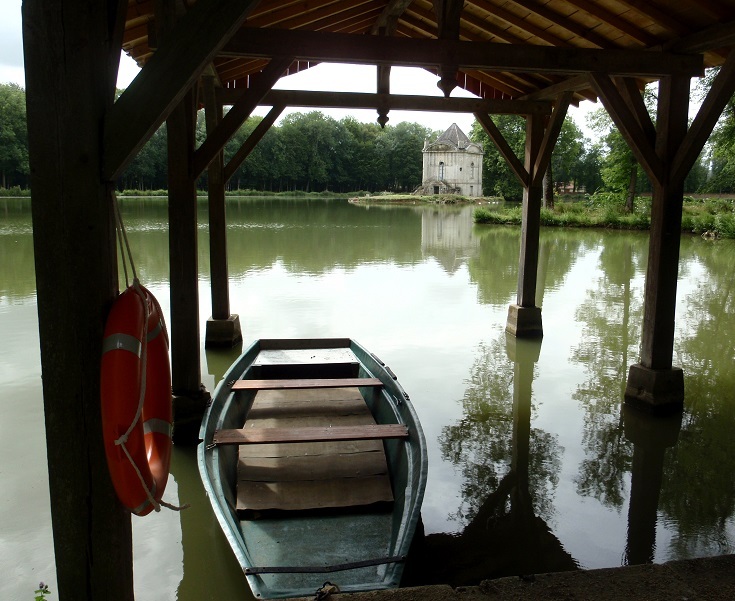 One of the highlights of a walk along the Burgundy Canal will be a visit to Château d’Ancy-le-Franc. Built in the 1540s, the château is one of the earliest, and still one of the best, examples of Italian Renaissance architecture in France. The interior has been painstakingly restored to show the rooms as they were decorated and used by past occupants and gives a fascinating insight into the daily life and politics of the time. One section includes rooms and works of art; commissioned for an expected visit by the King and a common feature of grand homes of that time. Madame de Sévigné, whose published letters have given a unique insight into privileged life in the seventeenth century, was a frequent visitor to Château d’Ancy-le-Franc. Her sitting room remains just as she liked it, overlooking the gardens. Guided visits are held every hour but an audio guide (available in many languages) will allow you to explore at your own pace (the château is closed on Mondays unless the Monday is a public holiday). 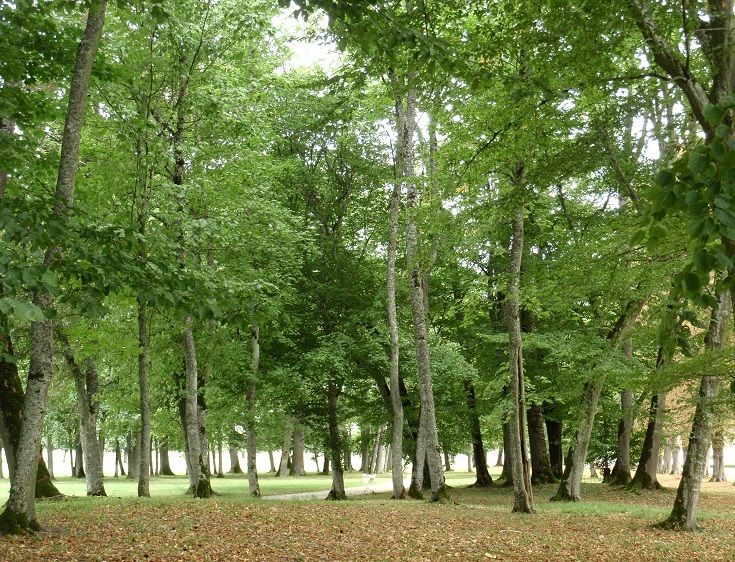 Allow at least an hour to explore the château and another hour to wander through the 123 acres of surrounding parkland. To reach Château d’Ancy-le-Franc from the canal—turn left and cross the bridge 2.5 kilometres (1.6 miles) past Écluse 81 Y Rapille (before you reach Écluse 80 Y Ancy-le-Franc). Continue along this road—the D905—for 650 metres until you reach the château. Follow the road for a further 100 metres and around the left hand bend to reach the shops and hotels. Ancy-le-Franc is 7.8 kilometres (4.9 miles) past Lèzinnes where I recommend spending the third night of your walk along the Burgundy Canal. 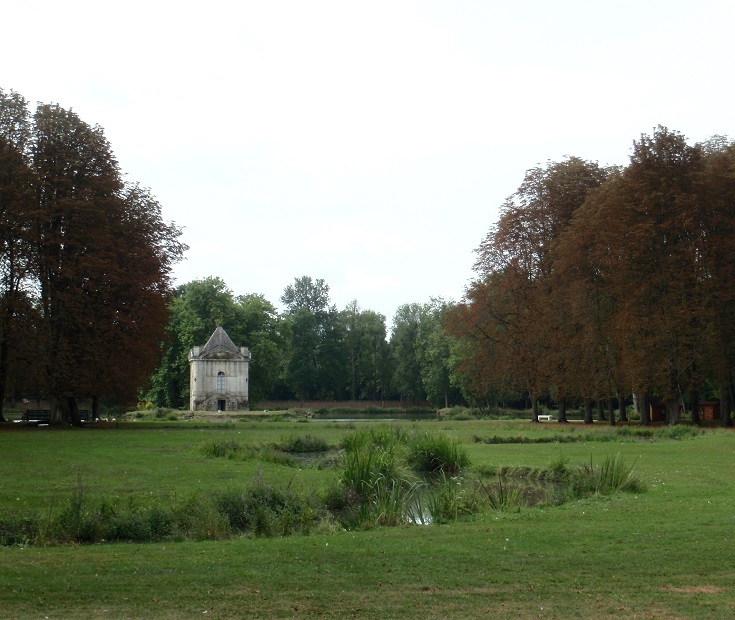 Allow two or three hours to explore the château and parklands before continuing on to Chassignelles for the fourth night. You’ll find the Tourist Office at 11 Place Clermont-Tonnerre. Opening hours are listed here. There are several cafés, bakeries and a supermarket in Ancy-le-Franc where you can stop for lunch or dinner, buy picnic supplies or stock up on trail mix. Fresh food markets are held along Allée du Château on Thursday morning.